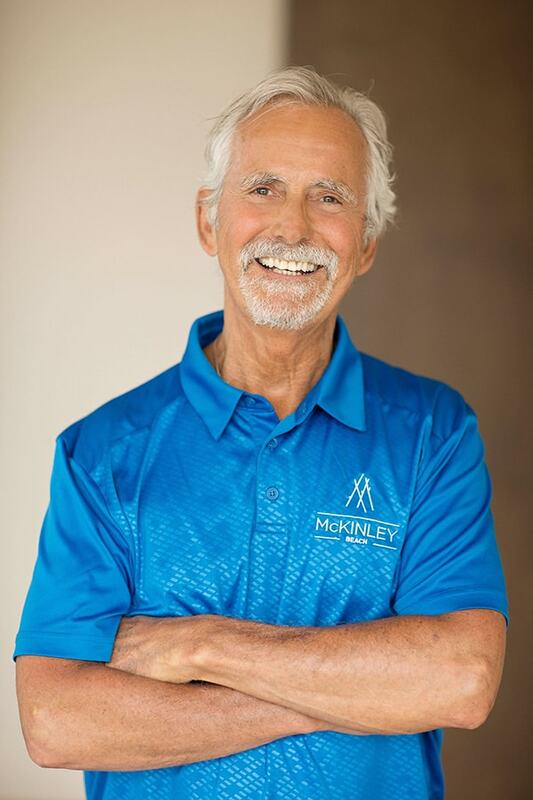 McKinley Beach is built on a foundation of experience and expertise. It took generations of hard work for this substantial development to come to fruition. A protected indigenous landscape, a sustainable construction process, and amenities anchored in health, wellness, and nature: these are just a few of the ways we’re working to build something truly special. Right now, this community is home to the very best the Okanagan has to offer, all in one beautiful location. But tomorrow, it could be home to even more—including you. 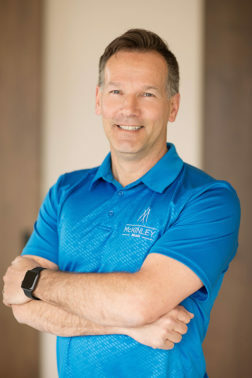 Henry Bereznicki, Managing Partner for NADG has been actively involved in the real estate industry since 1985, and has been a partner in NADG since 1988. Henry has been involved in commercial projects in excess of 5 million sf, land development in excess of 1,000 acres. In addition, Henry co-founded the largest publicly traded liquor retailer in North America with over 250 stores in Canada and the US (stock symbol LIQ on the Toronto Stock Exchange). Henry also served as Chairman of LIQ for 7 years, and currently serves as a director of the public company. 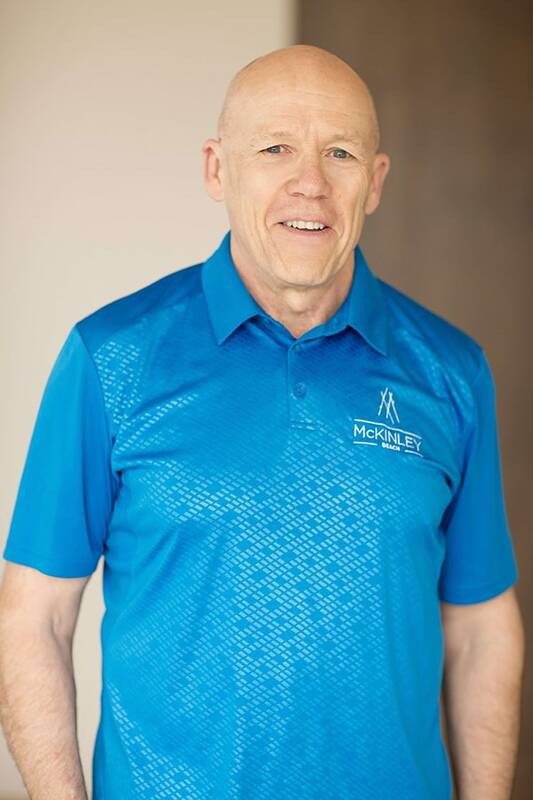 Russ Watson has been with NADG since 1989, and involved with Henry in various capacities including development, construction and sales over the past 26 years. Henry and Russ are both building personal homes at McKinley Beach. NADG was founded by its Chairman John Preston in 1977, and today the company is comprised of 150 real estate professionals in 12 offices across North America, with five offices in Canada and 7 in the United States. With a rich history of Real Estate in the Okanagan, G Group Land Development has been operating in Kelowna since 1973. The ‘G’ in G Group stands for Gaucher – originally created by Gaston and son Grant, G Group is now run jointly by Grant and his son Andrew. The Gaucher family works hard to improve people’s homes and their living experience therein through an experienced design perspective, quality construction, healthy sustainable living, and careful environmental consideration. GGroup has developed in excess of 500 homes in the Kelowna region. Spanning three generations in the local area, G Group is able to fulfill a unique vision; by knowing and understanding the locale from a development and land perspective allows them to provide remarkable and beautiful properties, passed on from their family, to yours. Luxury Homes Realty Inc. [known as LHR & CO.] was created by Michel Tremblay BCom. to provide sales leadership and personal service for quality Real Estate developers in the Okanagan & BC. 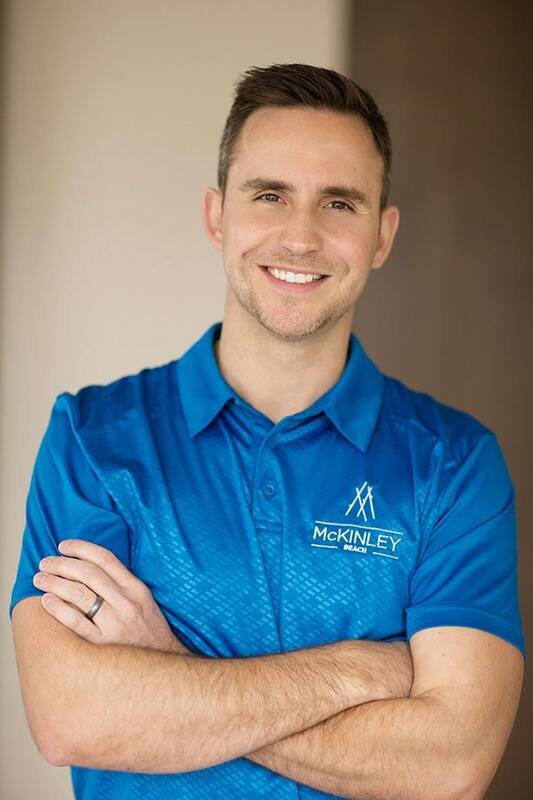 Michel brings 23 years of residential project sales & marketing experience to the table. He has held key roles from licensed realtor to sales director, associate and managing broker to VP sales in Canada, USA, and Europe. 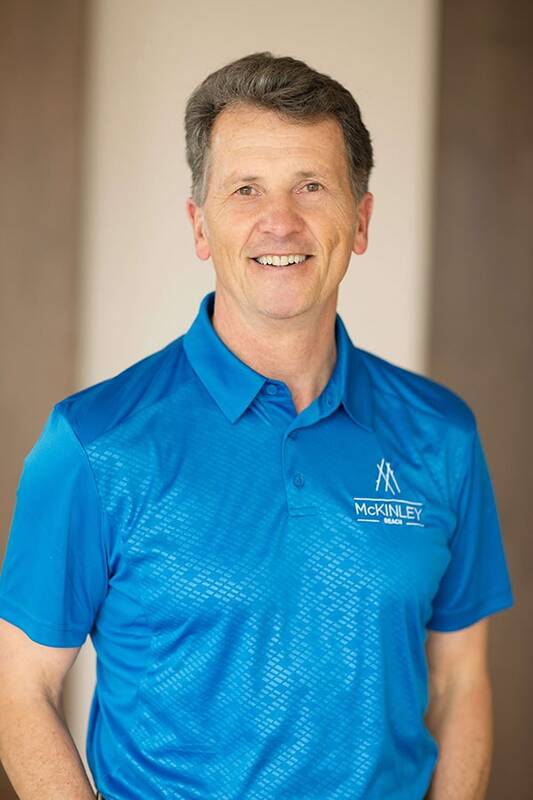 He has contributed to the success of some of the best real estate organizations in the industry including Coldwell Banker, RE/MAX, Intrawest, Sotheby’s, and Baker Real Estate Inc.
Michel created LHR & CO. in 2014 to deliver results but and most importantly personal attention. To know more about us, simply visit LHRCompany.com. We at LHR & CO. could not be more proud to be selling and servicing the finest lakefront residential project in the Okanagan Valley, McKinley Beach. Sandra has worked in sales within a variety of industries, including food service and real estate, for over 20 years. She was born and grew up in the heart of Regina before moving first to Calgary and then to Kelowna in 2004. 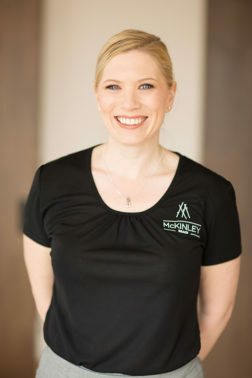 Sandra joined the McKinley Beach sales team in Spring 2015 and brought with her a wealth of information and experience. She offers a vast knowledge of Kelowna and the surrounding area, tourism, and family lifestyle and needs.